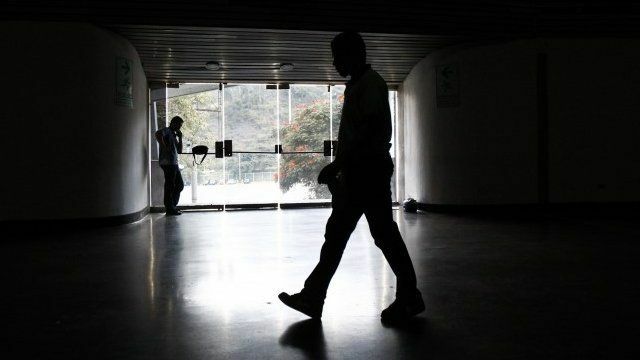 Blackout leaves Venezuela in the dark Jump to media player A massive power cut has left 70% of Venezuela without electricity, including parts of the capital Caracas. 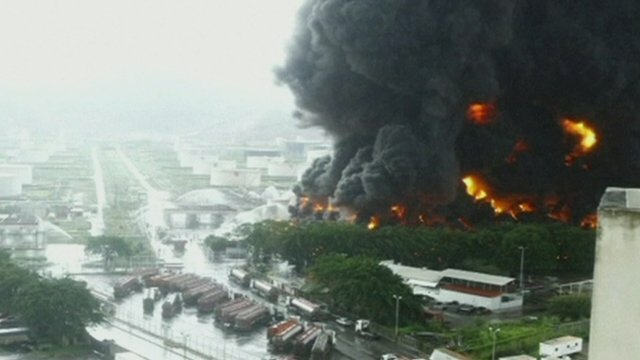 'Lightning' blamed for Venezuela oil fire Jump to media player Authorities say lightning was to blame for a fire breaking out at one of Venezuela's largest oil refineries on Sunday. 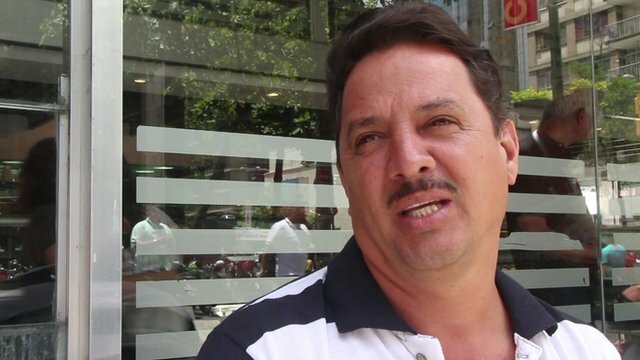 100 days of President Maduro Jump to media player People on the streets of Caracas talk about how life in Venezuela has changed 100 days after Nicolas Maduro became president. 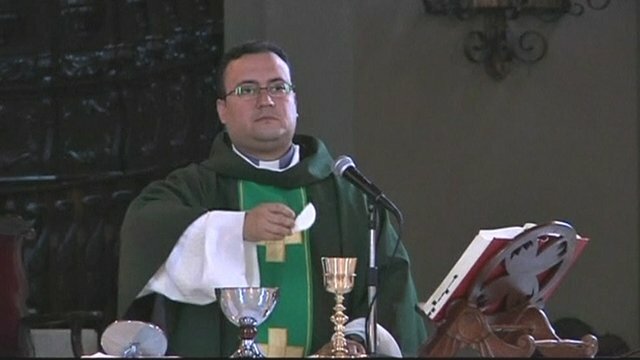 Church wine shortage hits Venezuela Jump to media player Shortage of sacramental wine and altar bread are said to have affected the practice of Holy Communion in Venezuela's Catholic Church. 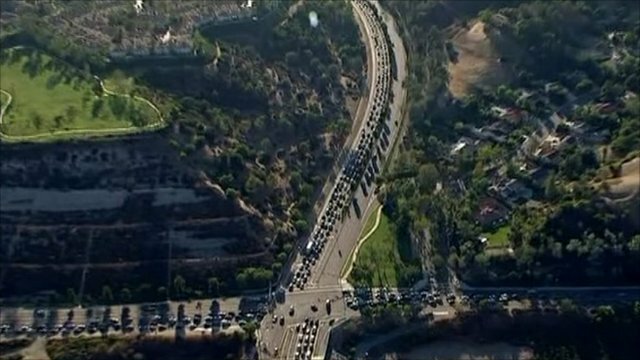 Power blackout hits US and Mexico Jump to media player More than two million people have been affected by an enormous power cut in southern California, Arizona and Mexico. 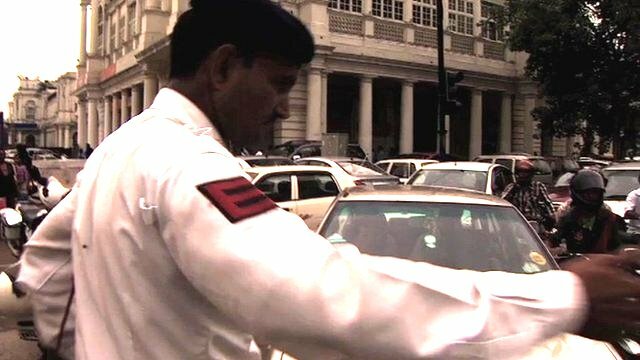 Half of India left without power Jump to media player A second day of power cuts in India have brought road and rail networks to a standstill. 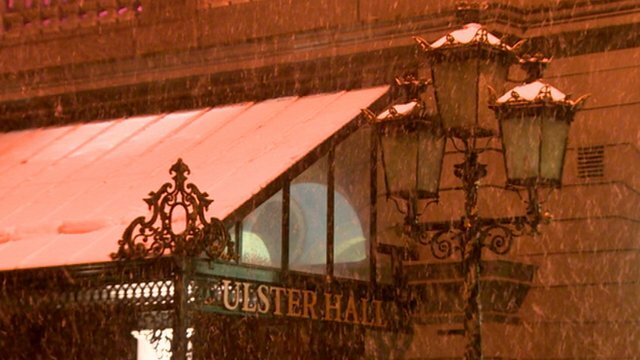 Snow causes black out in Belfast Jump to media player A network fault meant 200,000 homes in Belfast were without power for a short time on Friday evening. A massive power cut has left 70% of Venezuela without electricity, including parts of the capital Caracas. The blackout disabled traffic lights in the capital city of Caracas and partially disrupted the underground transport system.